Diarrhea sickens and kills more children than virtually any other illness. The Rotavirus Organization of Technical Allies (ROTA) Council is working to change this. Find the latest maps of countries that have introduced rotavirus vaccine nationally and sub-nationally. 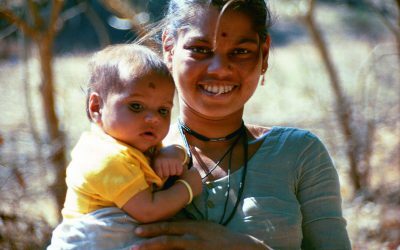 Significant declines in hospitalizations and deaths due to rotavirus and all-cause diarrhea have been observed in many countries using rotavirus vaccines. Advocacy is critical to transforming evidence into action. We provide downloadable presentation materials, factsheets, guides for media engagement, and more. Tremendous progress has been made in addressing morbidity and mortality from rotavirus disease. 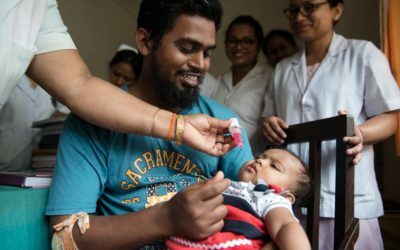 But more work is needed to reach all children who need rotavirus vaccines—particularly those living in low- and middle-income countries in Africa and Asia. That’s where we focus. Our Goal: to accelerate the introduction of rotavirus vaccines through the use of evidence and strategic communications, targeting policymakers and other key decisions makers. Rotavirus is the most common cause of severe diarrhea. Learn about clinical aspects, prevention, treatment, and the global burden. Vaccination is the best way to prevent rotavirus disease. A growing body of evidence shows health and economic impacts. Find the latest introduction maps, country case studies, and preliminary information on vaccine financing to help governments begin planning.